Spice blends are too often overlooked in everyday cooking, diminished to a few famous blends and always attracting less attention than individual spices. Think of it: most supermarket shelves only stock omnibus general blends like “Moroccan Blend” and “Yellow Curry Powder,” while media focus on certain well-known spices like cumin, nutmeg, and basil. Cookbooks tend to list individual spices to be used, perhaps fearing that a ready-made blend may send a recipe spiraling out of control. 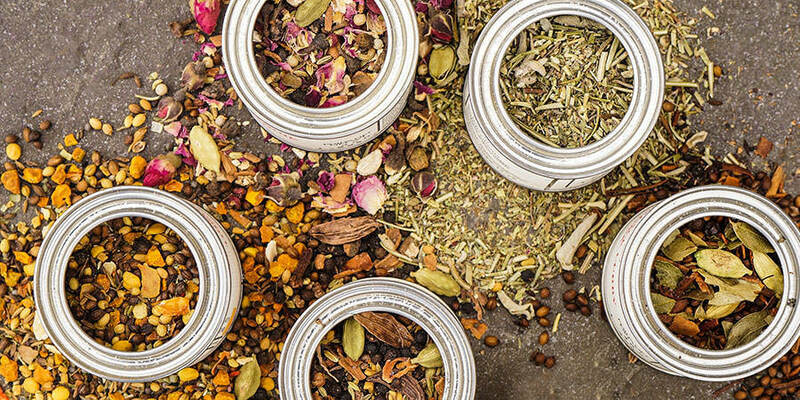 Of course we consider spice blends an essential part of a well-stocked pantry, dispensed daily to add zest, round out flavor, add familiar notes, or even turn a dish around. Once you realize a spice blend is not an unknown factor but a reliable tool, you can start letting them do the work in your cooking to concentrate on other things. 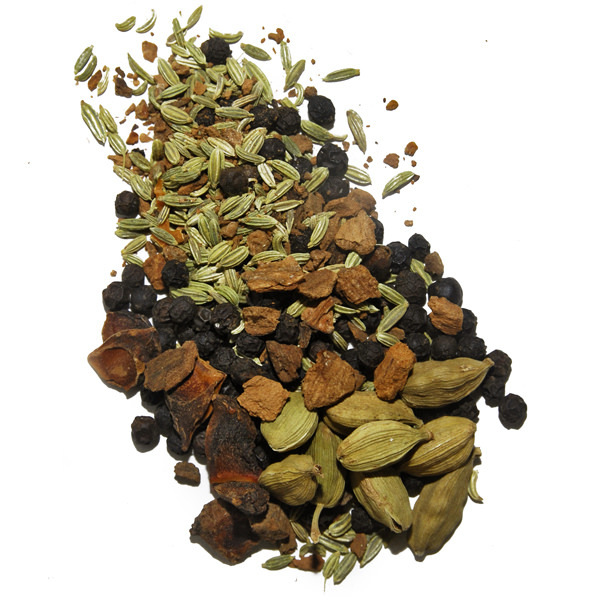 Here are 5 spice blends that exemplify this concept: just add it and forget it. 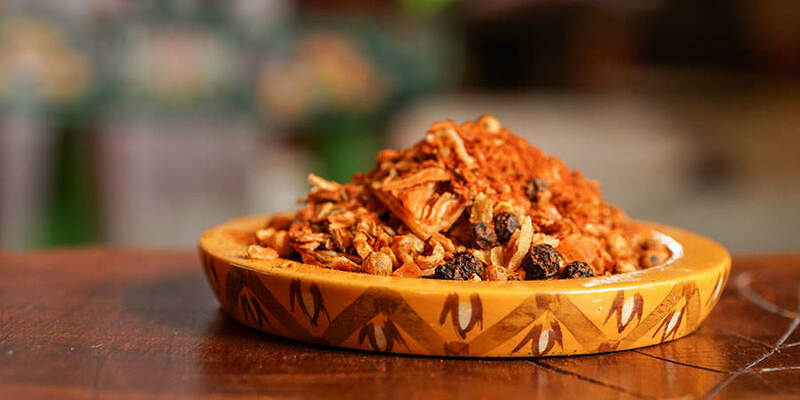 Ethiopia may not be the first place you look for a universal flavor, but its wildly popular Berbere spice blend can replace the seasoning in just about any cuisine with delicious results. Thanks to a heavy dose of sweet paprika and chilies, combined with aromatics like cinnamon, allspice, and cardamom, this fragrant mixture enlivens any dish. Meat from chicken to moose enjoys Berbere, as well as vegetables like cauliflower and lima beans. It’s found its way onto burgers, onion rings, even spaghetti. No wonder it’s one of our best sellers, and one of our few blends available in large-sized tins. 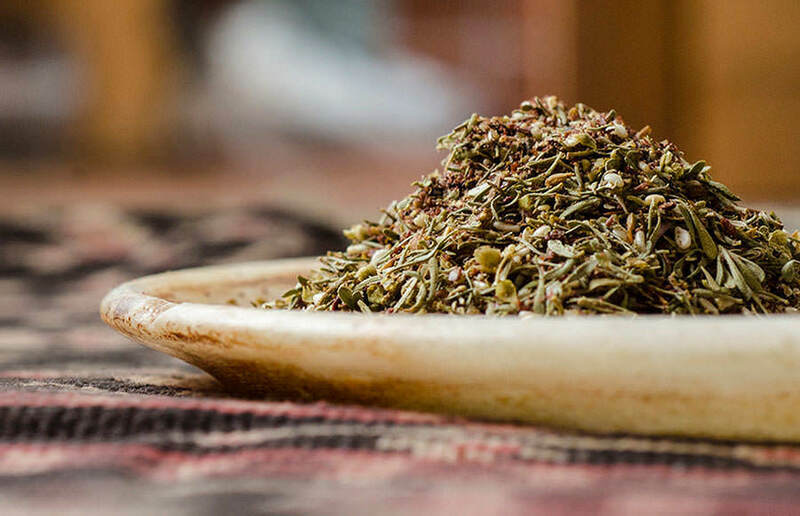 It’s surprising Za’atar isn’t a mainstay in most North American kitchens, since it’s one of the oldest Western spice blends- dating back to biblical times. This salty, herbaceous blend features thyme and oregano, bolstered by sumac and sesame seeds. 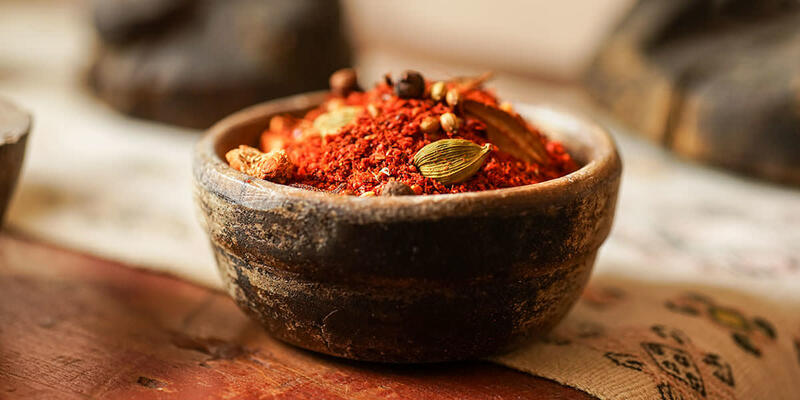 While it may not have the versatility of Berbere, Za’atar spice blend is so consistently pleasing in a few common dishes you should really have it on hand. In the Levant it’s an instant bread topper, be it baked in or served as a dip with olive oil. Salad dressing, fish, and even hummus are all great examples of its many uses. Cajun spice blend is such a powerful addition to Western cooking that it’s the only blend in this list that we included in our most recent book, The Spice Trekkers Cook at Home. Sweet smoked paprika, onion, garlic, and herbs are about the perfect combination to heighten classics like BBQ chicken, pan-fried fish and pork chops. It’s Cajun spice’s versatility that’s surprising: salad, tajine, even kale all benefit from a dose of Cajun. The complexity of Ras-el-Hanout (or Ras-al-Hanout) is a tribute to Moroccan cuisine. 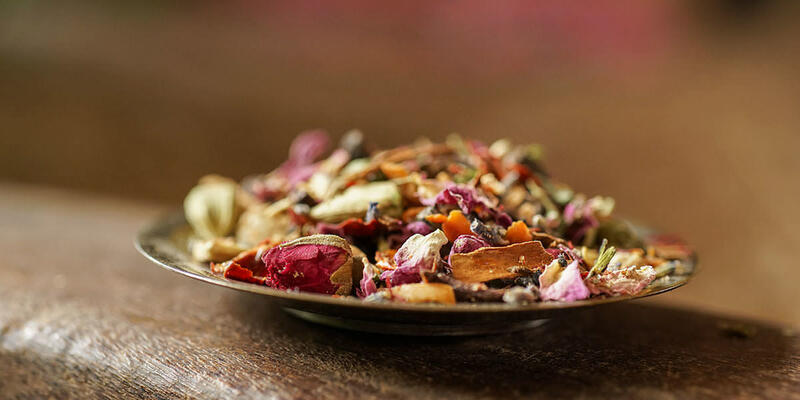 Famously containing dozens of spices (there’s 27 in our blend), a quality Ras-el-Hanout spice blend is considered the mark of a good spice trader. Generally reserved for North African recipes like couscous and tajine, it also adds a sweet and aromatic subtlety to herbed and spiced sides like potatoes and goat cheese. You’ll notice little heed to the herb vs. spice debate on this website. 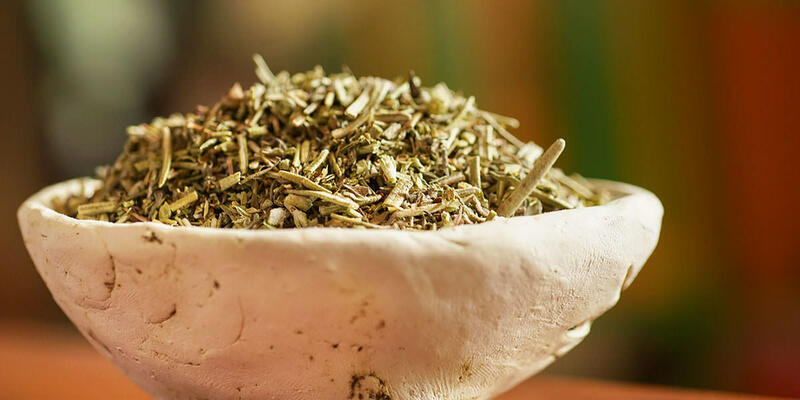 Our Mediterranean herb blend has become our favorite general use herb blend. 6 classic Mediterranean herbs, sourced from around the world, combine to make your new favorite addition to classic tomato sauce, chicken and lamb. It’s also an easy choice for your next salad dressing. And these are just to start! Once you’ve got these blends in heavy household rotation, you can see where your desire leads you. Don’t worry, we’ve got over a hundred others for you to try. If you’re looking for even more ideas, you can check out more lists or even make your own blend! What is a Mexican Spice Blend anyway?